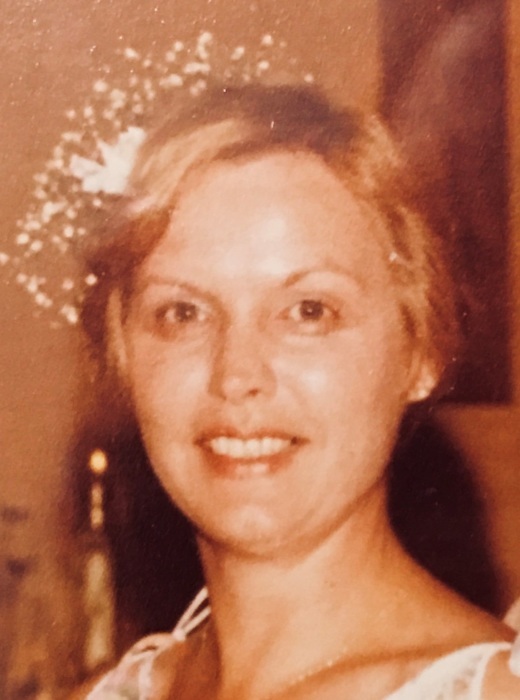 Patricia Sue (Duncan) Buckner, age 78, passed on this life, June 23, 2018 in the Linda E. White Hospice Center in Evansville. Patricia was born in Shawneetown, IL on March 26, 1940 to the late Guy and Wilma (Willis) Johnson. She was married to James Buckner who preceded her in death in 2006. Patricia was a wonderful homemaker. She loved the outdoors especially her flowers. She worked at Peabody Coal before retirement. Patricia’s passion was her family and was so devoted to them. In later years she really enjoyed her grandchildren and great grandchildren. She will be remembered as a wonderful mother, wife, grandmother, sister and friend and will be missed by all. Patricia is survived by 3 sons, Dennis (Julie) Duncan of Boonville, IN, Steve (Jodi) Duncan of Norris City, IL, and Robert (Heather) Duncan of Boonville, IN and 1 daughter, Andrea Buckner Fasiotto of Paducah, KY. She is also survived by 12 Grandchildren, Caleb (Carrie) Duncan, Joshua, Grace, Noah, Elisabeth and Jessica Duncan, Chelsea and Evie Duncan, Alia Duncan, Daniel Dunn, Brice Evans and Brook Thornton. 5 Great Grandchildren, Corinne Hines, Wyatt Dunn, Kenya Beasley, Davion Beasley, and Macy Kate Duncan. She also leaves behind devoted brothers, Rev. Ron & Angie Johnson of Marion and John & Kay Johnson of Shawneetown. She was preceded in death by a daughter, Kelly Buckner-Mathis and sibling Bud Johnson. Special cousins, nieces and nephews were loved by Pat as well. Visitation for Patricia will be Sunday, July 1, 2018 at the Cox & Son Funeral Home in Shawneetown from 1:00 PM to 3:00 PM. Her funeral service will immediately follow at 3:00 PM at the funeral home with her older brother, Rev. Ron Johnson, officiating. She will be laid to rest in the beautiful Hogan Cemetery south of Shawneetown next to her husband. Memorial contributions may be made to the Linda E. White Hospice Center.